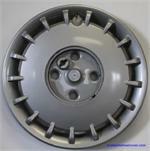 55020, Hubcaps used, 15", 91, HONDA, ACCORD. 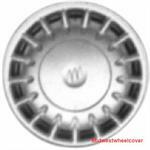 17 SPOKES, HELD ON BY LUG NUTS, CENTER CAP COVER EXTRA. 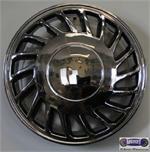 63711, Used Rims, 15X5-1/2, 4 LUG, 115MM, 90-91,, HONDA, ACCORD, EXC SW, ALUM, 17 SPOKE.